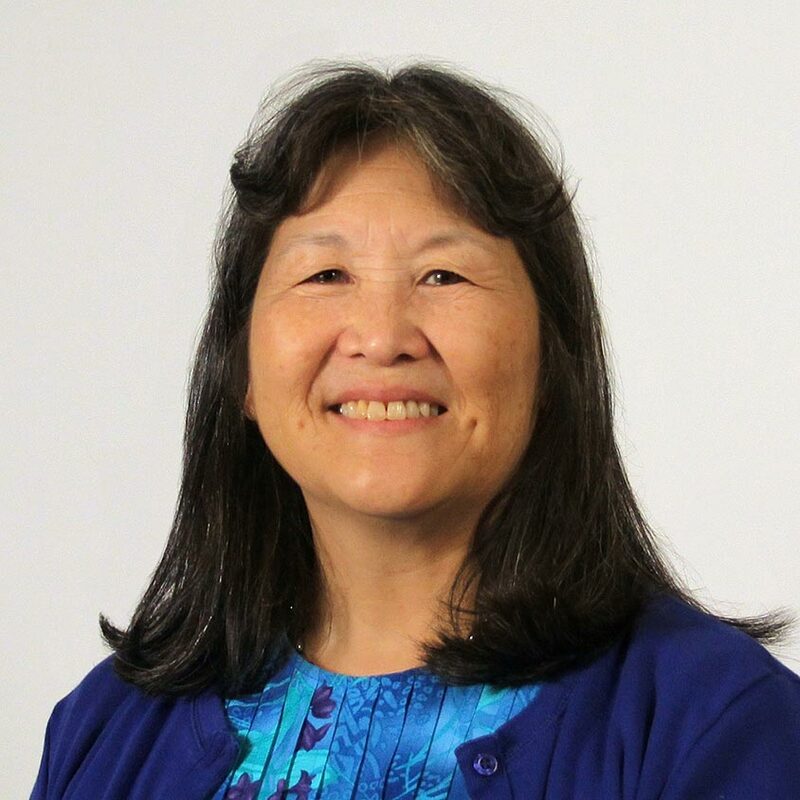 Janice Yamamura Mills brings over 25 years of higher education academic and research administration experience to NCICS. Ms. Mills received a B.A. in Psychology from the University of Idaho and earned her MBA (with emphases in International Management and Marketing Research) from Texas A&M University. Her last position prior to NCICS was as the Assistant Dean for Finance and Administration in the TAMU College of Geosciences, where she served as both chief financial officer and chief human resources officer for the college. As the inaugural NCICS Business Manager, Ms. Mills implemented North Carolina State University (NCSU) business and research administration processes locally (Asheville), developed relevant institute administrative policies and procedures, and set up the NCICS/CICS-NC administrative offices, including coordination of the GSA lease process between GSA, the State, and NCSU. Ms. Mills oversees NCICS business activities, is responsible for all institute research administration (pre- and post-award) activities, and serves as the primary administrative liaison with NCSU campus administrative offices. Her strengths are strategic management, process analysis, planning and program implementation and execution. Ms. Mills joined NCICS in October 2010 as Business Manager.